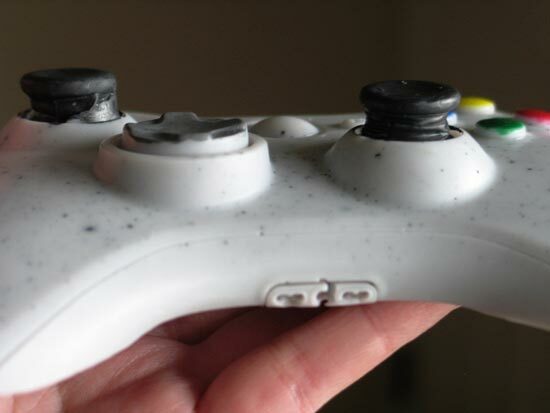 We have seen a few of these fun game controller soaps here at geeky gadgets, the last one was the Xbox 360 Controller soap, it looks like the guys at Digital Soaps have a new version out, which looks exactly like and Xbox 360 controller. 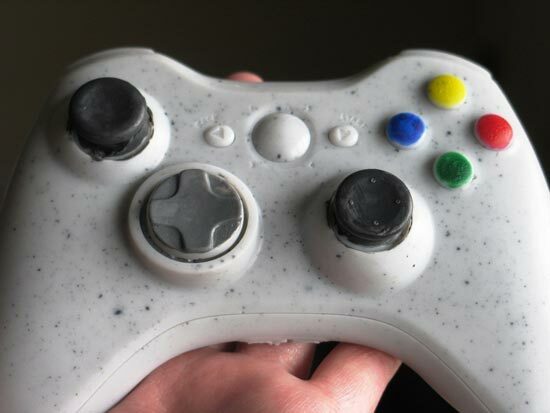 This new version is a very realistic replica of an Xbox 360 controller, with all the colours and controller buttons the same. 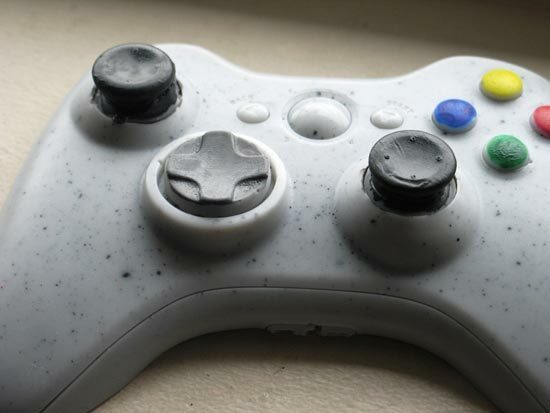 If you want one of these new Xbox 360 Controller Soaps, they are available for $12 from Digital Soaps.